There is virtually no job around your home that we can't do. We repair drywall, install new decks, build custom shelves, paint walls, and more. We are reliable and locally-owned. You can trust that the services we provide and results we deliver will meet the highest expectations. 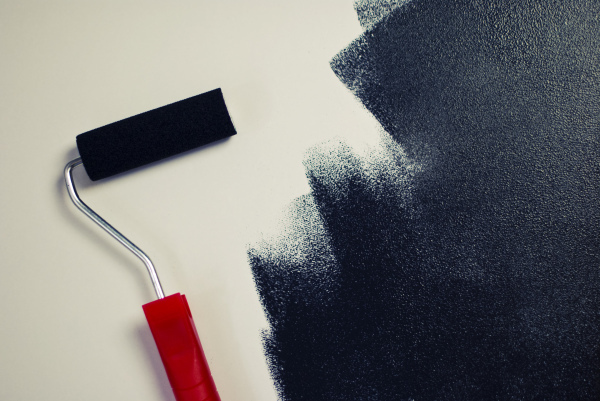 We offer many indoor services, such as painting, trim work, door replacement, fixture installation, and drywall repair. We take on many outdoor installations and repairs, such as decks, fences, pergolas, windows, and siding. We offer a 1-year warranty on all work that we do. We pride ourselves on the quality of our craftsmanship. 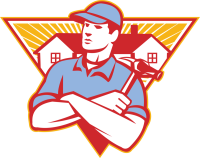 We are a handyman service that always gives the best quality and service possible. We are a team of perfectionist and considered a jack-of-all-trades company. We excel at outdoor projects, such as decking, siding, roofing, fences, window and door replacements, and building sheds. We also do projects such as painting and indoor installations and repairs. We have fair prices paired with excellent work. 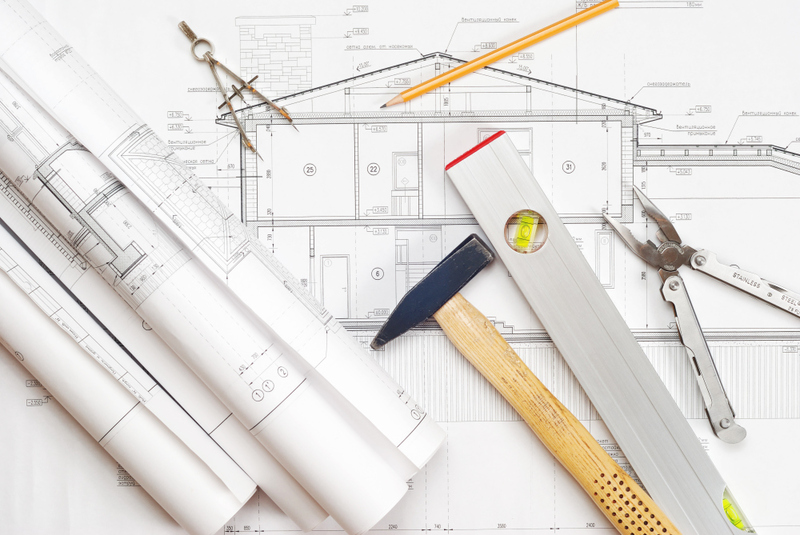 We understand that busy schedules can make home repair and remodeling projects hard to get to. We make home improvement projects, repairs and maintenance easy and hassle free. We promise to have set prices in writing and trained, friendly workers willing to work around your schedule. We use proper tools and the right materials. We are pet friendly and will respect and protect your belongings.